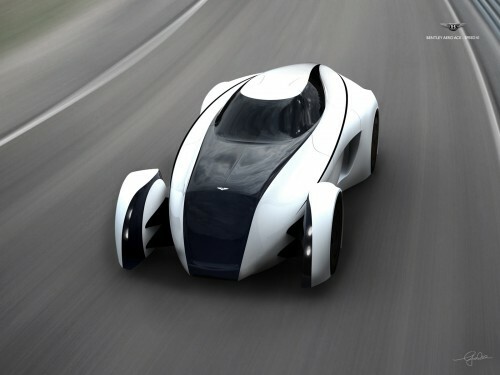 Today from the sweet-jesus-I-must-own-one-now department we bring you the Bentley Aero Ace Speed VI concept. 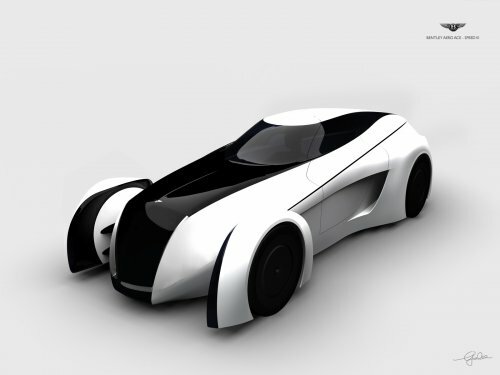 Designed by the talented young Gabriel Tam The Speed VI features a 1+1 seating configuration, near perfect 1-1 weight ratio over the front and rear axles and a 100% electric drivetrain. 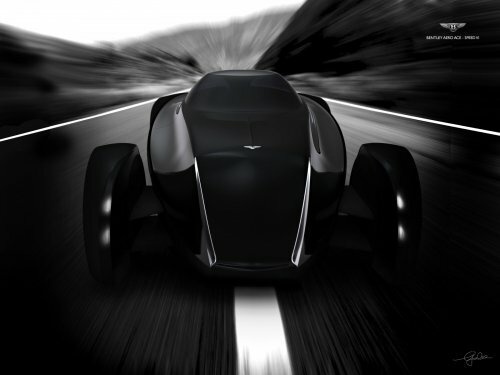 Designed to evoke memories of the Bentley Boys, who very succesfully raced Bently’s in the 1920’s the Speed VI has a wind tunnel tested aerodynamic design, open wheels at the front and a unique air intake system that feeds cooling air into the electric motors and then passes it directly out into the diffuser air stream. No word yet on whether Bentley will build any of these but let’s cross our fingers and save our pennies. That is an insane car, see if Toyota made something more like this and less like the Prius electric cars would be respected and desired! No red blooded male wants a Prius a Leaf or a Volt and men make the final choice with the majority of car purchases. 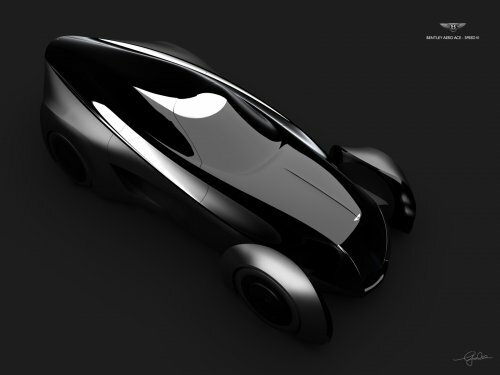 ultra cool futuristic racing car.